The DMM XSRE Carabiner is an extremely lightweight and compact accessory with hundreds of potential applications; indeed, it has been touted as the most useful high-performance accessory carabiner on the market today. Whether you're pitching a tarp or securing kit inside your canoe, the XSRE Carabiner will do the job without weighing your pack down. A hot-forged I-Beam body provides the backbone of this super strong yet featherweight carabiner. The keylock nose aids rope piercing, and reduces the chance of snagging. While it is not made for mountaineering or climbing use, the XSRE Carabiner can still handle extremely heavy loads, despite weighing in at just 8 g.
DMM quickly became one of the most respected brands in the climbing industry, following the company's creation in 1981. The founding members' original goal was to make the best possible equipment at the best price, and this objective has remained central to their thinking ever since. They continue to lead the field, all from their base in North Wales. 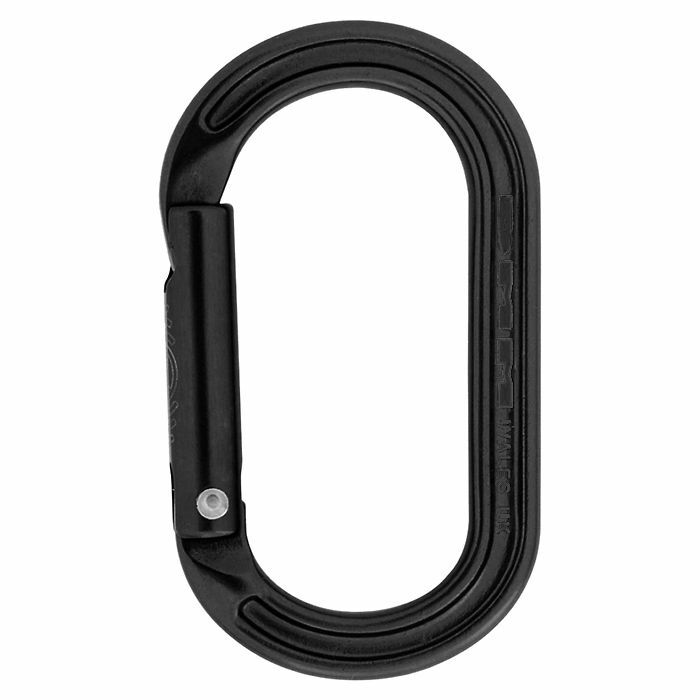 DMM XSRE Carabiner - Black is rated 5/5 based on 6 customer reviews. 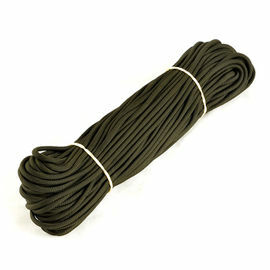 Solid, well made and perfect for clipping onto a belt for attaching gloves! I use this little carabiners to hook my hammock to hammock loop strap. Excellent items. Great little carabiner, great price and speedy delivery. This is a great little carabiner. Well made for the purpose it was intended for. A great service as always from Woodlore with a fast delivery. Thanks. Brilliant little carabiner, useful for everything apart from climbing where it wouldn't be of much use as it's too small. Puts other carabiners of a similar size to shame so well worth the additional expense. As ever, quick and reliable service from Woodlore!